First Friday Fandom will meet at our usual time of 8pm at 1245 Allegheny Drive in Colorado Springs. 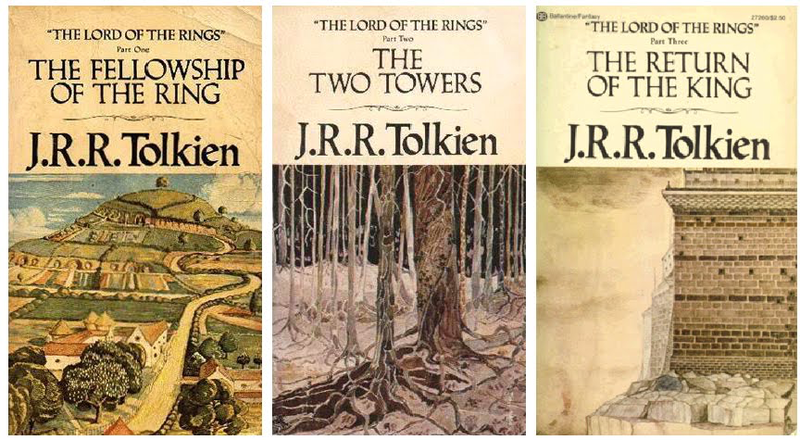 Our book(s) for this month will be The Lord of the Rings by J.R.R. Tolkien. It is available through the club or at the Pikes Peak Library, although it is hard to imagine any of our club members not already owning a copy. You know, hobbits, Nazgul, elves, epic stories and very few women.